Timeless Treasures Studio Studio-C3096-Taupe. 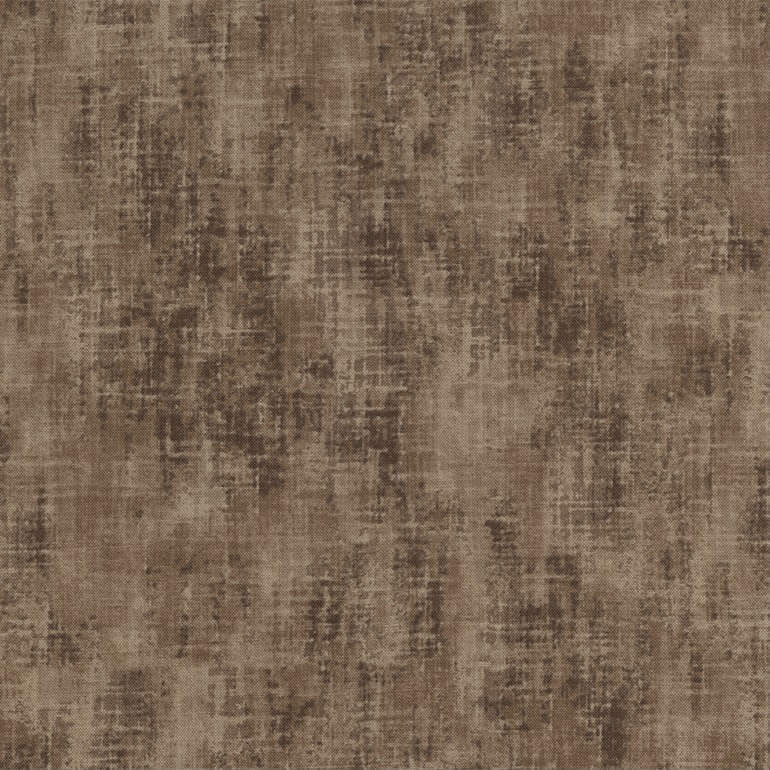 Dark and lighter taupe textured sketch pattern. 100% cotton. 44/45inch.